It became apparent fairly quickly that a lot of the anime airing in the 2013 Spring season weren’t all that great, however Gargantia on the Verdurous Planet was tipped for great things from the very beginning and mostly didn’t disappoint. 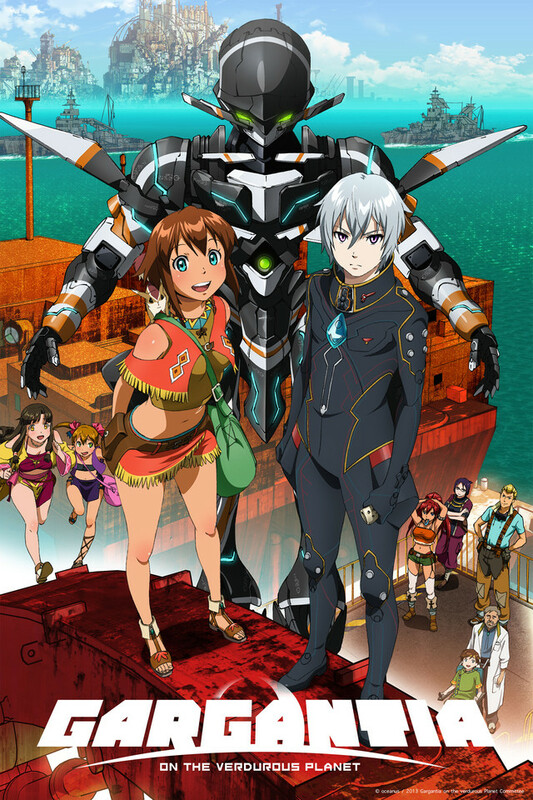 This entry was posted in Anime, Anime Reviews and tagged Anime, Gargantia, Gargantia on the Verdurous Planet, Ledo, Mecha, reviews, Suisei no Garugantia on 29th July 2013 by Demelza Ward. At this point in time most people know of Oreimo. When the series’ first season aired back in late 2010 many anime fans fell in love with the settings and characters. I mean, hey, at that point in time the series was all about Kyosuke and Kirino bonding and the crazy stuff Kyosuke found himself involved in due to Kirino’s love for anime and little sister eroge. Fast-forward to April of 2013 and Oreimo returns to our screens for a second season, with full intentions of finishing the story off once and for all. The question is, does the second season hold the same amount of charm and brilliant comedy as the first? 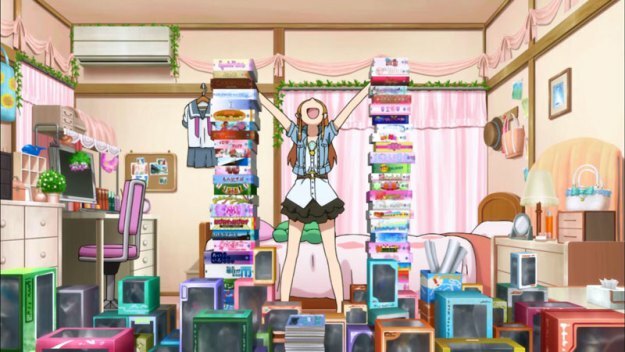 This entry was posted in Anime, Anime Reviews, Reviews and tagged Anime, Kirino, Kuroneko, Kyosuke, Ore no Imōto ga Konna ni Kawaii Wake ga Nai, Oreimo, Review, reviews on 18th July 2013 by Demelza Ward.